I've been to Sherbrooke location of Brasserie Benelux a handful times in my life, most of the time I've gone was late at night with friends and my distinct memories of the brewpub was the aroma of EuroDogs being cooked up, good conversation and good beer.. yet always trying to make a choice on what my next beer will be. 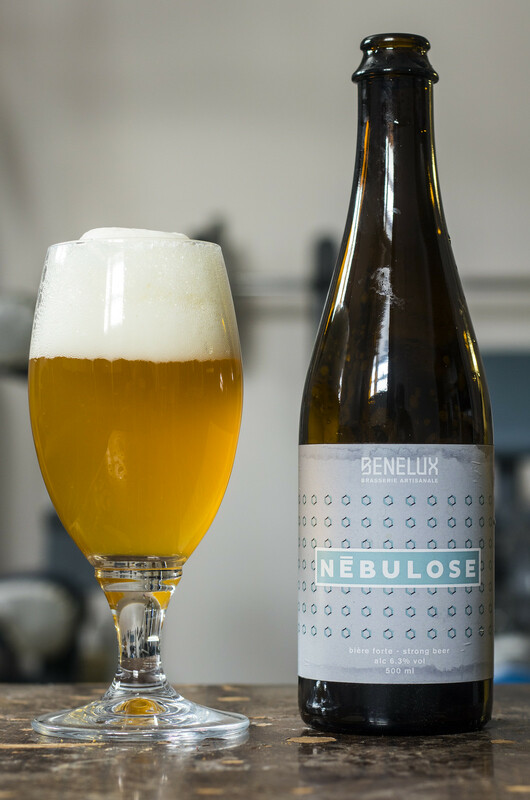 Benelux's Nébulose is a blend of Benelux's saison fermented with their house yeast and saison aged in oak with Brett yeast. 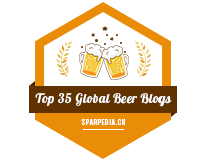 Hopped with a variety of Alsace, American and New Zealand hops. Appearance: This one is a mild gusher but thankfully I was prepared for it so I didn't lose any beer at all. Pours a cloudy lemon yellow with a good amount of carbonation taking place in the glass. The head is a thick and white and goes down fairly gradually, leaving behind a moderate amount of lacing on the side. Aroma: The moment when I popped the top, I could smell the funkiness of the Brett instantly. This beer has notes of Brett to give it a funky, sour, barnyard kind of aroma to it, the oak gives it a rich woodiness with a hint of booziness. There's light notes of bubble gum, lemon, and a moderate hop presence that has some grassiness, some pine notes and a light tropical zestiness at the end. Taste: The combo of Brettanomyces and oak pair up really well at the beginning, to the point that I taste both at the same time in my initial sampling. The Saison is mildly sour (nowhere near too sour) and has notes of lemon, bubble gum, a bit of baguette, some barnyard funk and a light-to-mild woodiness. 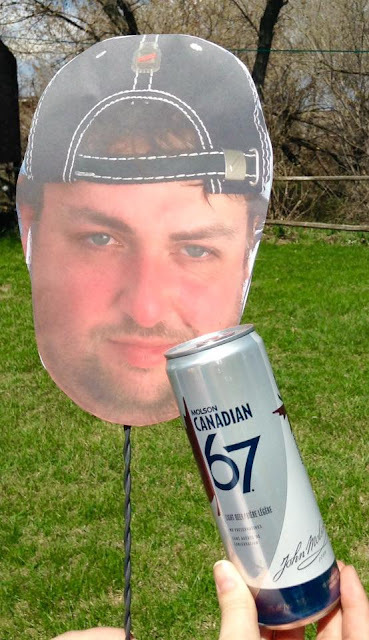 The beer is quite dry but not to the point that it's ripping my tongue of saliva. There's a light hop presence that gives off a bit of grassiness and a light bitterness.